Fuel economy and emission standards have been a contentious issue in recent months as the auto industry and government officials clash over regulations and their potential benefits. Earlier this year, one of the largest pieces of evidence against more stringent fuel economy regulations came from former Ford CEO Mark Fields. Fields told President Donald Trump the emissions rules in place could cost 1 million U.S. jobs. Reports following his comment dug down to show that the study on which he was basing his comment was viewed as deeply flawed, with highly unrealistic assumptions about the cost of meeting the rules. In fact, according to a new study, fuel-efficiency rules also create jobs—and new data from the Natural Resources Defense Council highlights the importance of clean energy in the economy. 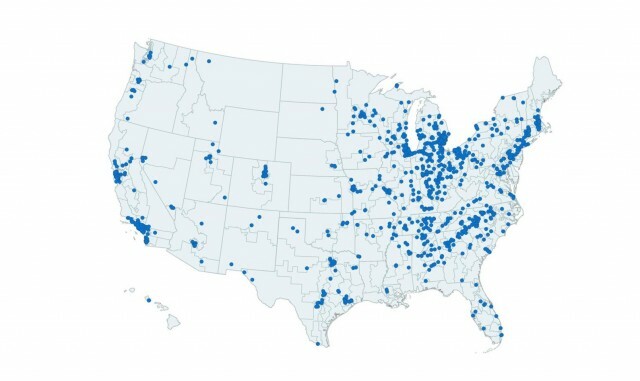 Across 48 states, 288,000 American workers build technologies to help create more fuel-efficient cars and trucks at roughly 1,200 separate U.S. manufacturing and engineering companies. Not surprisingly, the Midwest region of the U.S. holds the highest employment rate for clean manufacturing jobs. Michigan, Indiana, and Ohio each house more than 75 facilities and employ about 25,000 workers in those jobs. The Detroit Three's home state of Michigan, in particular, is home to 224 locations; the study says 69,593 workers are employed in clean-energy manufacturing jobs. However, those jobs are spread throughout the 48 states, including locations in the south and the west coast, as well as the Midwest. The data comes at a key point when President Trump has ordered a review of the vehicle-emission standards finalized in the final days of the Obama administration. 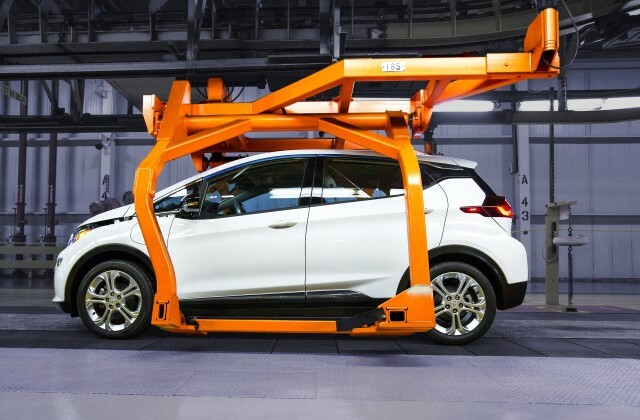 It also comes at a time when automakers say the technologies and processes required to meet future goals would increase the price of new vehicles significantly. If the past provides guidance, automakers will meet current CAFE requirements earlier than expected and with less cost than initially predicted. Furthermore, automakers have met the requirements using more conventional technologies than expected—not expansive, expensive electrification as once presumed. The information is also crucial to digest as a new bill is introduced in the U.S. Congress to tweak NHTSA rules for 2022-2025 corporate average fuel economy standards. The bill would give automakers concessions and potentially leave U.S. automakers less competitive than their global counterparts. 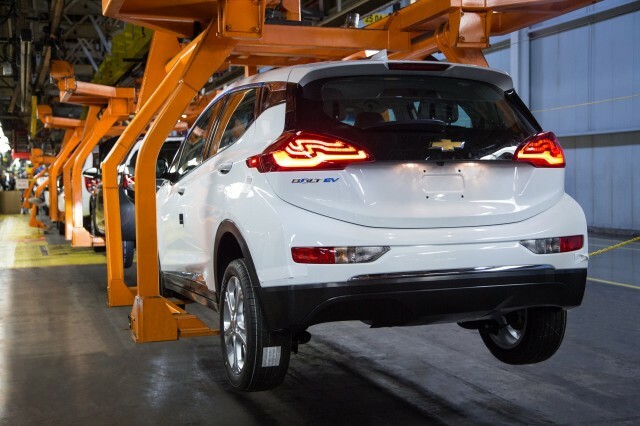 In the U.S. automotive manufacturing mecca of Michigan, 74 percent of residents believe fuel economy regulations should remain on pace to achieve 40 mpg or more by the year 2025. Someone has to power the future and these kinds of jobs and their potential growth indicate the U.S. has a major opportunity ahead of itself—if things stay the course.